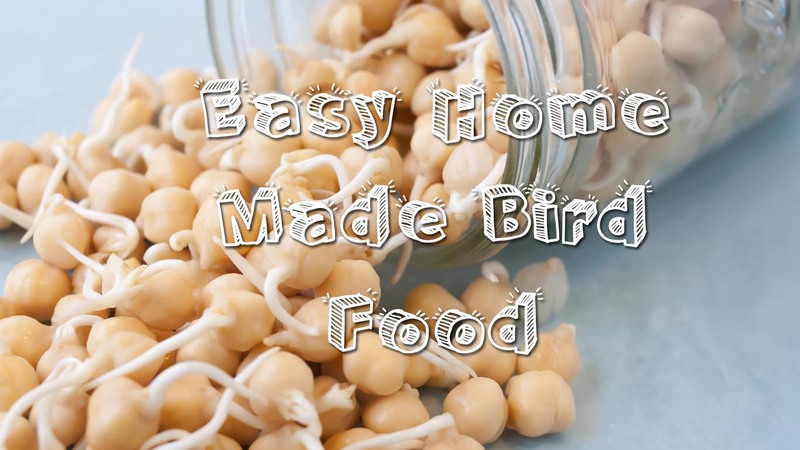 Many people would guess that providing pet sitting services for birds is as simple as either going to the client’s home and providing the pet care service or bringing a bird to pet sitters home for care. It’s very important to share with bird owners and non-bird owners that it is not that simple and if proper procedures are not taken into consideration, the wrong actions could be deadly to the bird/s involved due to possible exposure to known or unknown disease. Lets first look birds in general and why they are so susceptible to disease and why proper consideration for care for birds is an etiquette that must be taken seriously for bird owners. 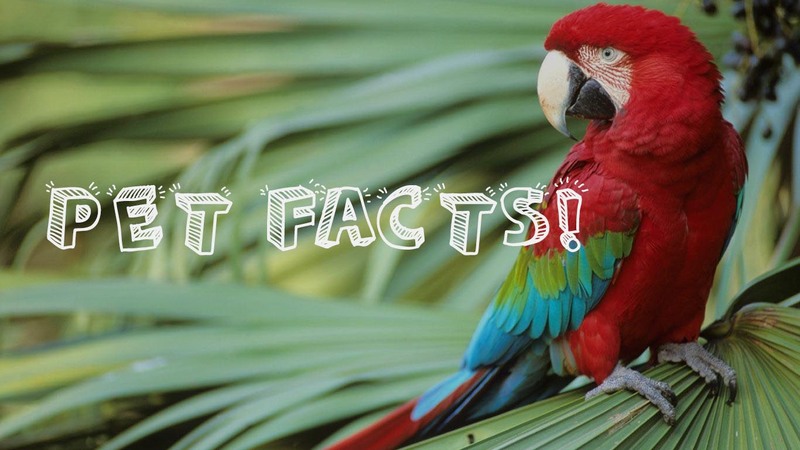 There are literally hundreds of diseases that can be harbored with or without symptoms in the pet bird that the bird owner may not be aware of. In fact, this is the biggest danger – that bird owners may not be aware that their own bird may be ill ( when he/she is ). Birds are experts at hiding their symptoms and can hide symptoms that may be obvious to the bird owner until the bird becomes critically ill. This is a natural instinct in the bird in order to survive in it’s wild habitat. It is a well known fact that most often when a bird owner discovers that his or her bird is indeed ill, often the bird is close to death. Imagine if your bird is ill, you don’t know he or she is ill and take your bird to pet sitter or any other service that cares for birds and your bird has now exposed all the other birds in the home to the same illness. Or reverse the scenario – your bird is healthy and well meaning bird owner brings his bird to the care takers home and now your bird has been exposed. Unlike cats and dogs where we have many vaccinations in order to help reduce exposure to deadly diseases, birds are not so lucky. Although we do have vaccinations for pet birds against some diseases, it’s important bird owners know that we do not have vaccinations for all diseases seen in pet birds. Because birds can harbor disease for many days, months and even years it’s impossible to know even if a bird is a carrier of a disease. This is why its a lot more complicated when it comes to keeping birds healthy and keeping them safe from exposure to disease because there are just too many diseases which are common amongst pet birds and we as responsible owners don’t even know they have them until it’s too late. You can well imagine that boarding birds in any home or any facility where other birds reside and/or come and go should NOT be an option for a bird owner. What is very disturbing to me is to see a sudden increase in “bird-boarding” on the internet. People who offer this service cannot possibly know and understand birds and diseases of birds and if they do, they are not putting the health and safety of the birds first. 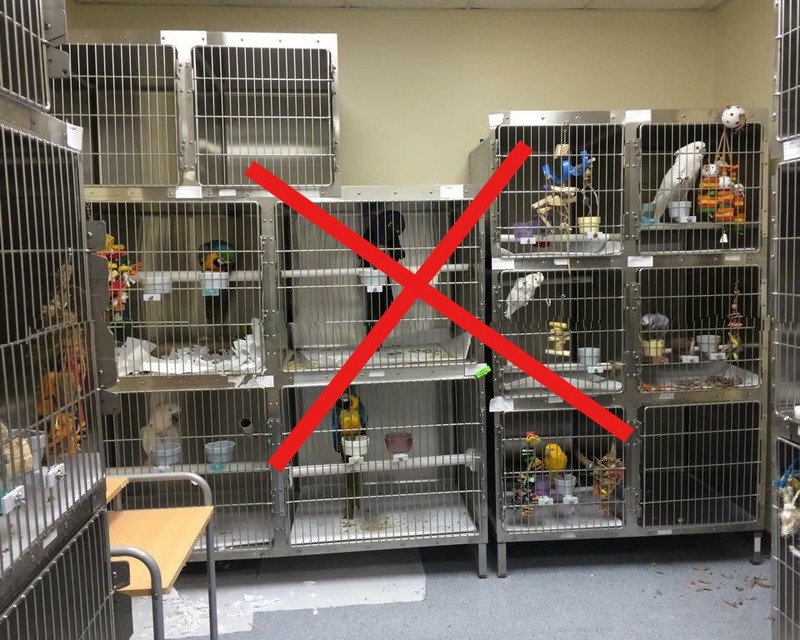 There is a quarantine procedure that every responsible bird owner MUST follow to ensure the safety and well being of birds they wish to care for and this is NOT possible in boarding situations where other birds already reside and come and go! Quarantine procedures must be done in a separate building ( no shared air space , even on different floors ) and should be a min of 90 days. To board carelessly as described is a very very dangerous activity and I urge all bird owners to NEVER board your bird in a home where other birds live, and or come and go. Doing so, severely increases disease exposure health risks to your bird. 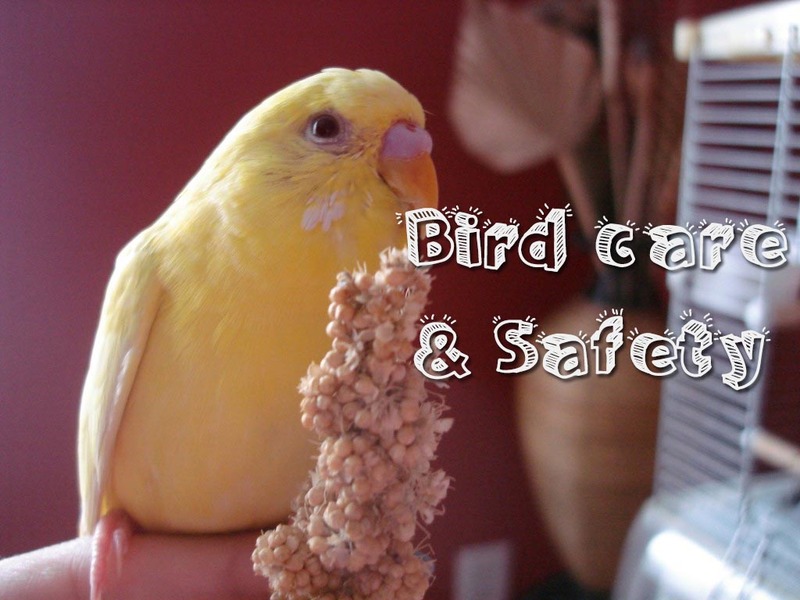 Bird Care Options – What Is Safe? The number one option to consider especially for Avian Care is a professional pet sitting service, but one that has a special understanding and knowledge in all aspects in Avian care. From how to handle birds of all sizes and species, to having full knowledge of Avian disease and husbandry for the healthy and well being of your bird/s. Another very important thing to consider is a professional who has Avian Life Saving Knowledge. 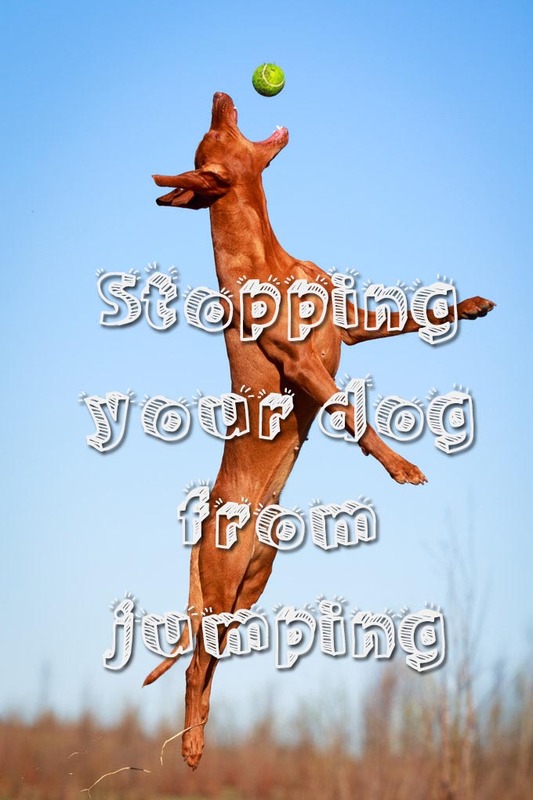 This is CRITICAL to the life of your bird/s should they fall ill ( remember, they hide illness ) or obtain an injury. Avian Life Saving Knowledge provides life sustaining ability through the proper knowledge and set up of hospital cages, when to apply heat , how much heat to apply and even more critical is hand feeding capabilities. If a bird doesn’t eat or drink in 24 hours, the bird will die. We have the ability to sustain life at Parrot ‘n’ Pet Sitting Services. The bird care provider should NOT visit more than 1 bird home during the same time UNLESS he or she can go home to shower and change clothing and shoes before going into a new home. There should be absolutely no simultaneous visits from bird home to bird home. The bird care provider must be able to provide you with proper husbandry care for your birds. Such as hand washing routine, food handling, bird cage and dish handling, and care before and after cleaning of bird droppings. The above 2 points are extremely important for the bird owner to know and to consider when hiring a pet care provider for their birds. Whether your bird is a finch, budgie or Hyacinth Macaw – all the same rules apply. WHERE OTHER BIRDS LIVE, OR COME AND GO! 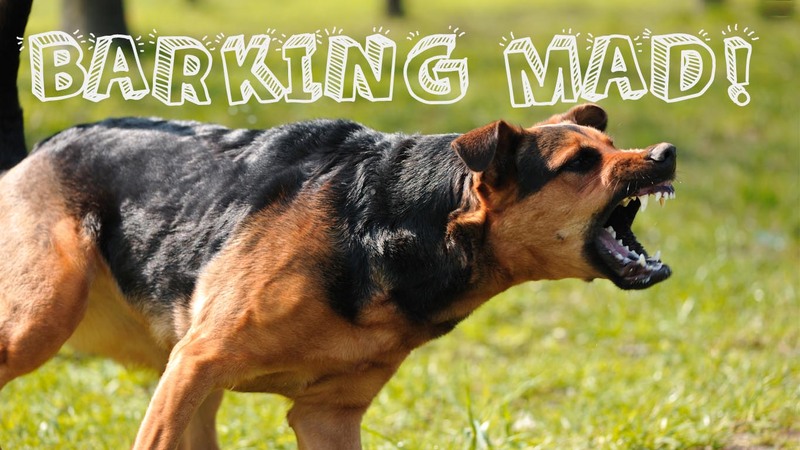 Pet Ownership is THRIVING in Canada with …. 5 Million Birds, Fish, Rabbits and other small animals! Over 100,000 Horses that are personally owned! WOW! That is a lot of pets!